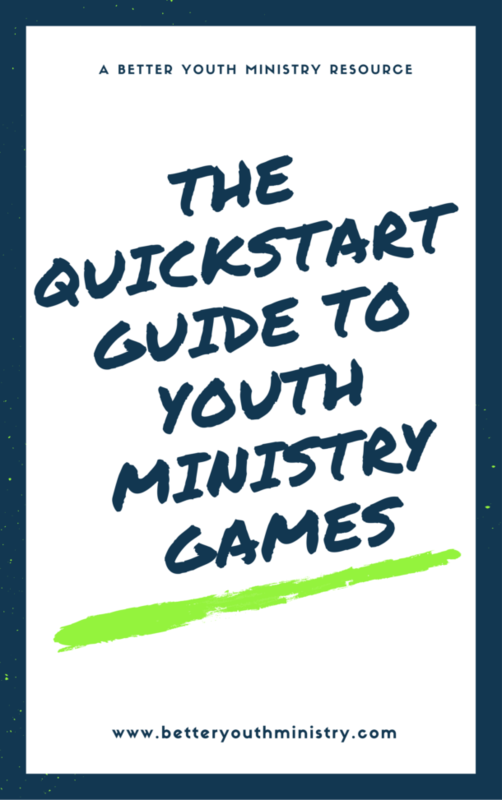 This resource has received more positive feedback from parents than anything else I’ve done in 15 years of ministry. 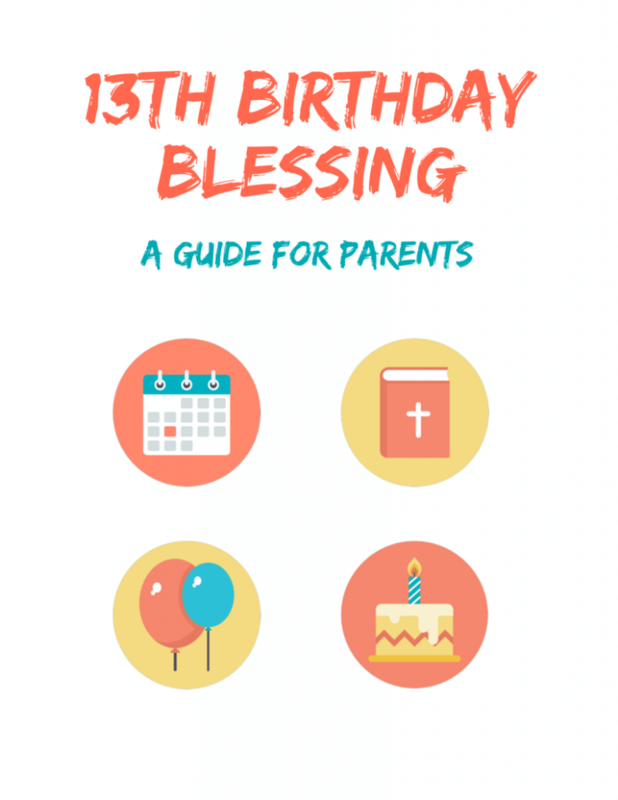 90 days before a student has their 13th birthday, send this full-color, step-by-step guide to their parents. That’s it! You can either email them the pdf or print it out and give it to them directly. Either way works. There isn’t any branding to remove. There aren’t typos to correct. I’ve even included the email I send to parents so you can simply copy and paste it when you’re ready! What’s in this 13-page guide? Also included is an editable Word document so you can make any changes you want. You’ve been talking about partnering with parents. When you put this resource in the hands of a parent, you’ll empower them to create a memorable moment in the life of their new teenager! Buy it once. Give it to every parent in your ministry.